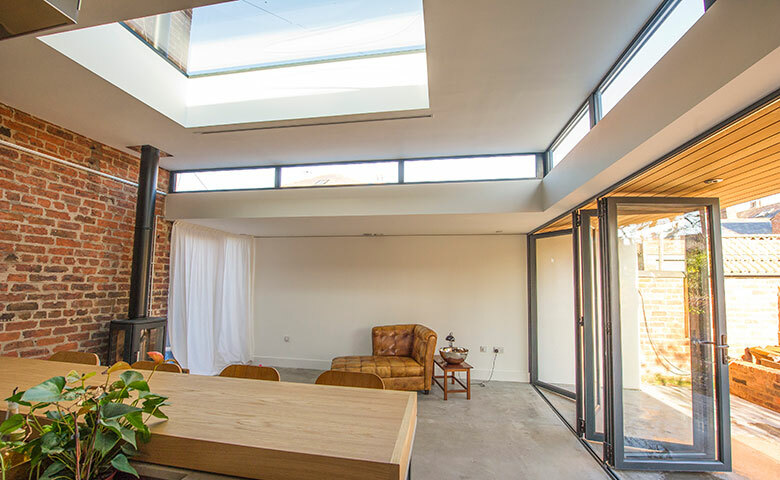 Enhance your lifestyle by choosing a modern Orangery from Harpenden Windows and create an elegant and versatile extra room for your home. 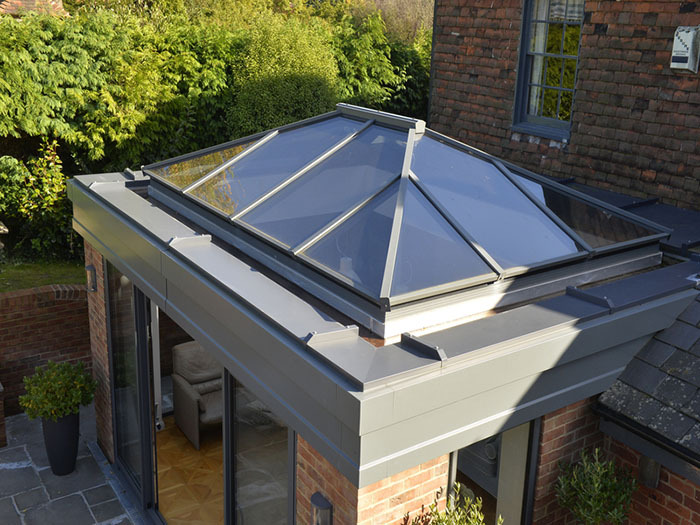 Orangeries offer a slightly different take on the traditional conservatory. 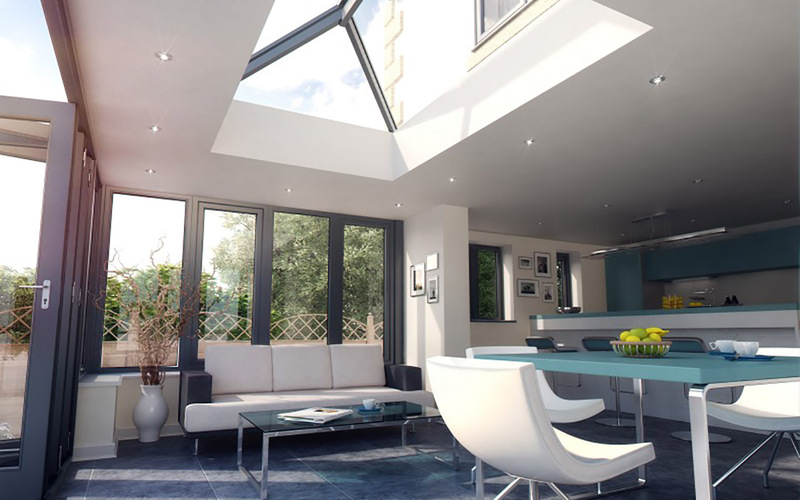 And a modern orangery is a great way to add conservatory-style light, space and value to your home. Our range is available in a wide choice of colours, styles, glazing and door options to transform your home and make your neighbours envious! Create the 'Wow Factor' with an exquisitely styled, multi-functioning room that provides a fantastic focal point for your home.